John and Edward Grimes - best known as pop duo Jedward - have been left heartbroken following the death of their beloved mother Susanna from cancer. 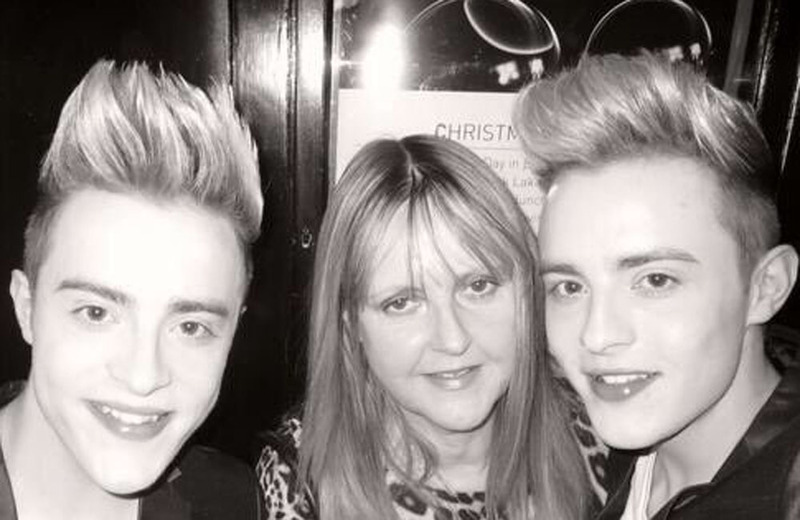 Identical twins John and Edward Grimes have shared an emotional post on their Twitter account revealing their beloved mum Susanna has passed away following a lengthy battle with cancer. The 27-year-old singers posted: "Rest In Peace Mammy, you live on through us. We will miss you and your smile. You shaped the character of who we are. Mammy lived with cancer for many years but was always full of life! You live on in our Memories and will always be alive in our Hearts." Alongside the emotional message, the pair - who also have an older brother named Kevin - shared two photos themselves with their late mother. The 'Under Pressure (Ice Ice Baby)' hitmakers went on to star in a host of television shows, children's series 'Jedward's Big Adventure' and 'OMG! Jedward's Dream Factory'. They also appeared on 'Celebrity Big Brother' in 2011 and re-entered the house in 2017 for 'Celebrity Big Brother: All-Stars vs. New Stars', finishing as runners-up to winner Coleen Nolan. Jedward also represented Ireland in the 'Eurovision Song Contest' in 2011 with the track 'Lipstick'. Susanna worked as her sons' manager for many years and supported them closely as they rose to fame.